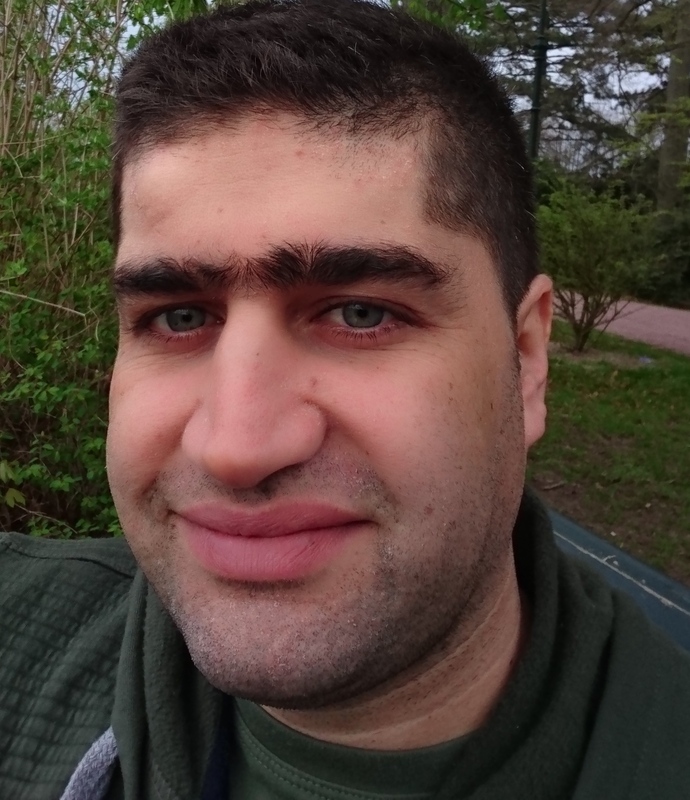 Majid Ashouri is new PhD student at Computer Science and Media Technology department at Malmö University and is also a member of the IOTAP research center working on the project entitled “Cloud vs. Edge Computing for IoT Applications”. Majid obtained his M.Sc. degree in Information Technology (Computer Networks) from Sharif University of Technology, Iran. He also has professional experience working in research and industrial projects regarding Vehicular Networks and Optical Transport Networks. Majid, which are your research interests? My research interests are broadly in the area of Distributed Systems, and IoT related problems particularly in Edge Computing, Vehicular Networks, and Wireless Sensor Networks. What IOTAP projects will you be involved in? My PhD project is entitled “Cloud vs. Edge Computing for IoT Applications”. This project supervised by Prof. Paul Davidsson and co-supervised by Dr. Romina Spalazzese focus on the effect of edge, fog and cloud computing on designing and deploying IoT applications. Why is this area important to study? Supporting system designers in deciding when cloud, edge or hybrid IoT solutions should be used. Proposing new architectures and methods for edge-based and hybrid IoT solutions.